The NEO-6M is an advanced compact GPS receiver with a built-in high performance all-in-one GPS chipset. 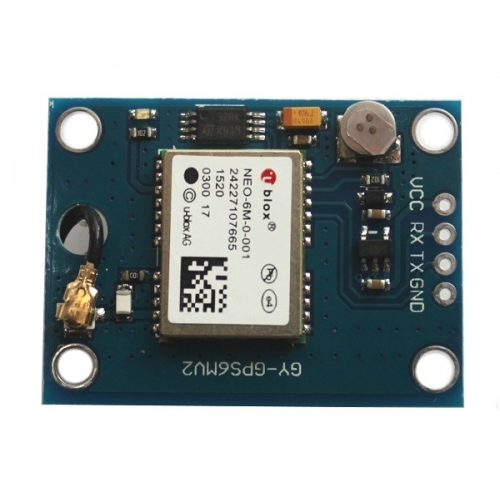 The NEO-6M accurately provides position, velocity, and time readings as well possessing high sensitivity and tracking capabilities. 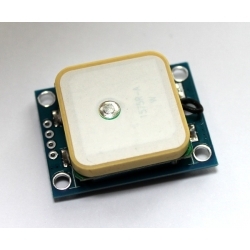 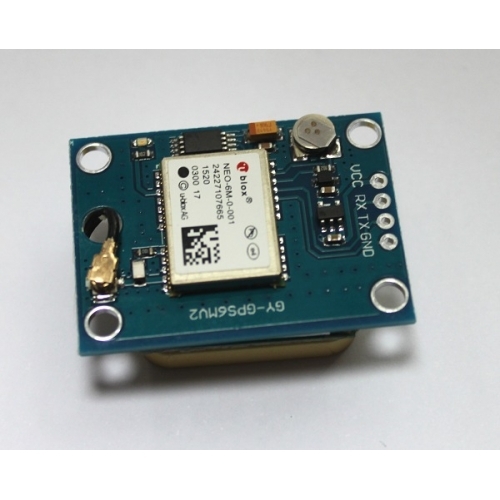 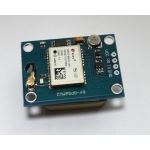 This 56-channel GPS module supports standard NMEA-0183 and uBlox protocols. Serial communication baud rate: 9600 (default), 8 data bits, 1 stop bit, no parity, no flow control.